With the imminent release of Hitman later down the road in 2016, we take a look at some of the reasons why we think you are gonna love it! Hitman 2016 is an amazing video game, as it has an awesome plot. 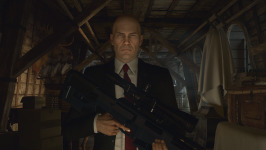 Players will be taking control of Agent 47. This agent is in fact an assassin who will be traveling to a lot of locations to kill contracted agents. You will have tons of options when it comes to killing your foes, and this is awesome. For instance, killing a target at close range is something that you will do, and you will be using tons outstanding weapons such as garrote wires and then some. · Hitman Guide· Why is Assassin's Creed Origins the most talked about Game of E3 2017· Will Skull and Bones Challenge Assassins Creed? You will also be able to incapacitate any other character. This will allow you to enter into restricted areas easily by using their outfits as a disguise. Non-playable characters will be very useful, as you will get tons of information about the position of any target just by listening to any news report. You will love Hitman because you will be able to get many awards over time, and these awards will be gadgets that you will get as a prize for your outstanding performance. 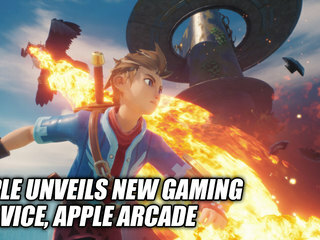 Three hundred non-playable characters will be part of the game too. These types of players will have different routines, and they will react in different ways to the actions of any player. Another excellent feature of this game is that you will be able to save your game anytime during your mission. You can also use non-player characters as your assassination targets and create scenarios down the road. Players will be able to share these scenarios and targets with any other player in the game. The initial launch content is simply amazing as it contains the Marrakesh, Sapienza, and Paris locations. The game is also made up of 6 campaign mission, which is simply awesome. 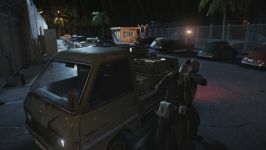 The game also features user-created Contracts missions, and this will allow you to design any new target if you want to assassinate a character. Since you will be able to choose from 800 targets to create your Contracts from, you can expect tons of good things from the Contracts mode. 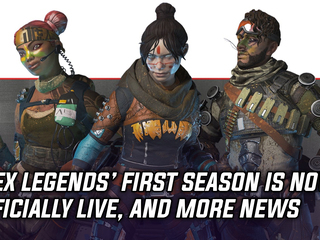 In March, players will be able to use live content including promoted content, IO developed Contracts, and time-limited targets built by some of the best people out there. You will be able to use many sandbox locations, and they will have their own signature kills, missions, and Contracts targets. These locations will have new weapons, disguises, and ways of excise your target. You will be able to visit Japan, the United States and Thailand too. Hitman is also sold at a fair price – the digital version costs $59.99 – and that's awesome too. You will not have to spend a single cent to secure a spot in the Hitman Beta or access any live event. Intro Pack, the second version of this game, will be sold for $34.99, but you will access exclusive, topnotch content including Contracts and Live Events. This game is great because it will be updated frequently, and it means a better game will be created for everyone out there. And that´s what you need, right? Since you will be able to play in gorgeous locations around the globe, you will easily have a blast. Though your targets will be high-profile and powerful, you will manage to handle this without much trouble. Hitman is a creative and sandbox game that you will love right away, as it has tons of amazing features. Are you a creative person? If so, your creativity will be truly rewarded while playing this game. You will be able to face a lot of challenges that may enhance your thinking process, and that´s what we call having fun. You will have tons of intelligence and power at your fingertips thanks to the famous Agent 47. So working out a masterpiece of destruction or using using brute force is completely up to you. Can you see the potential of this game? 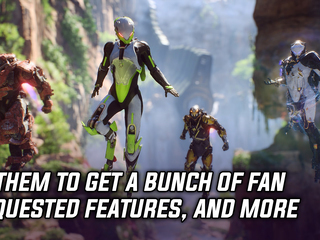 Yes, this awesome game has a lot of potential and you will love it right away. You will be taking out tons of targets in rare sandbox level, and you will do this with all the freedom you can muster. The world of assassination has never been so intriguing and you will help this situation evolve to a whole new level. Hitman is an awesome game because you will get new missions as soon as these missions are ready. You will not have to spend an arm and a leg to get full access to all the features of this game. Shelling out $60 is all you need to do so you can put your hands on this outstanding game quickly and easily. As you can see, Hitman is here to stay and getting stronger over time, and that´s just awesome. Disguises are some of the best things of this game, and you will love them. You need to be very careful because your targets´personal bodyguards will be able to see through your disguise, and that´s a shame. This adds another layer of realism, strategy and suspense to this game, but you will love it anyway. With tons of creative executions, you will have fun for a long time. There is a mission that occurs in a Paris chateau. You will be in the middle of a high-fashion show. The environment inside this chateau is just huge,and you will see tons of kitchens and private quarters that can be explored easily if you don the right disguise. You will have tons of possibilities when it comes to killing your foes. These sub-plots will allow you to open up tons of new possibilities, and they can be discovered when you listen to any NPC conversation out there. You will be able to take the identity of a supermodel before strutting down any catwalk with a make-up and in full disguise. What about dressing up as any waiter out there? Yes, you will be able to do it, and this will be a lot of fun. As you can see, Hitman is here to stay for a long time. Your character will be able to do a lot of amazing things such as slipping into cocktails or scouring any basement to find rat poison. As you can see, having fun with Hitman is easy. These are only a handful of opportunities that you will find in the huge level. As these alerts arise, players will get alerts right away, and this will make things easy at all times. 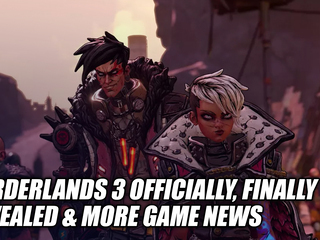 You will be able to replay the missions trying to find more ways to play. Hitman is so full of new things and possibilities that you will be playing this awesome game for a long, long time. The Contracts game mode is richer and more varied than ever, as you will be able to create your very own custom hits quickly and easily. You can even share these custom hits with the world if you want to. Escalation is the new form of this game that uses levels that will increase in terms of difficulty as you try to master them. These levels will be full of new conditions and constraints to meet, and you will have to deal with them as you progress. Elusive targets are part of this game, and they will be available just for a couple of hours of real time. So you need to decipher some cryptic data about your target before your time rush out. You will be roaming some official worlds trying to complete official contracts as much as you can. As you can see, Hitman is lots of fun and you will be able to spend a lot of time dealing with community-created content, and that's just great for you. Since the game will come with the Paris mission and the prologue, you will enjoy a lot of cool levels. 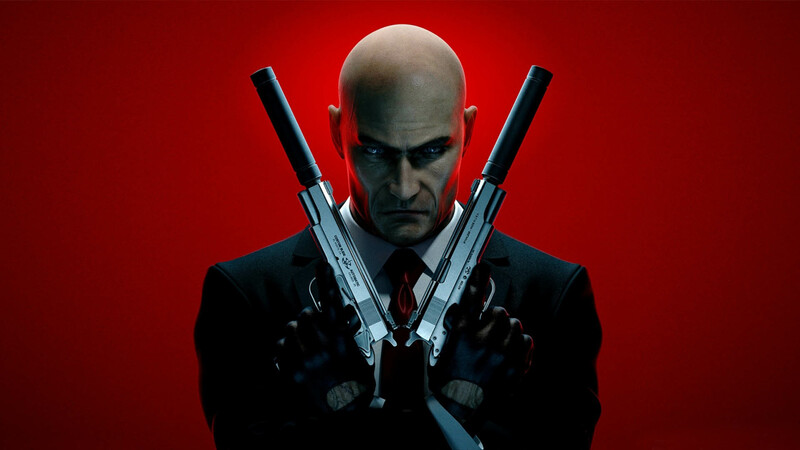 Hitman will allow you to take your gaming experience to a whole new level as its developers will work hard to create an outstanding game in every aspect. With new environments that will be released with new launches, Hitman is an incredible game that should start out playing right now. You will be able to play in Marocco and Italy, but you will have to wait a little bit for these spots to be released with the game. There will be a final version that will have everything, so you should have patience with this amazing game. 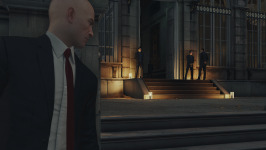 Since you will be able to get the opening mission for little money, you will be very satisfied with Hitman. This game is said to be the first fully episodic game, and that's another great thing about Hitman. You will have two options when it comes to locations: you will be able to buy individual locations or make a one-time payment. This is great as you will have a lot of flexibility down the road. Hitman has an episodic format, and that's an experiment that you will enjoy over time. 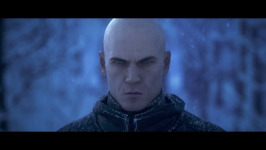 Hitman, which has an episodic approach, has been generating tons of buzz lately. You will have a blast with Hitman because the game is released piecemeal. This will allow the development team to incorporate many suggestions into the game over time. 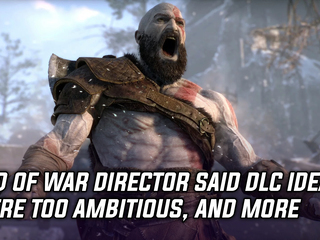 This is the kind of commitment you need to use when playing a high-quality game, and that's great for you. Hitman will get better and better over time, because the development team is committed to make the game a winner in the gaming landscape these days. So the piecemeal approach will work like and charm too. You will not have to spend an arm and a leg to play Hitman 2016, as the price of this game is affordable. This is another advantage of the piecemeal approach, ,and you will love this right away. 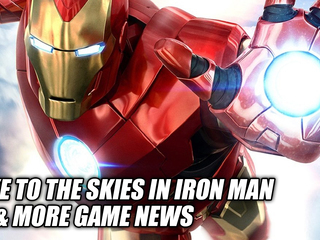 If you don't like something about the game, you will be able to get in touch with the developers. This will allow you to see a lot of improvements in Hitman over time, and this will allow you to have more fun down the road. 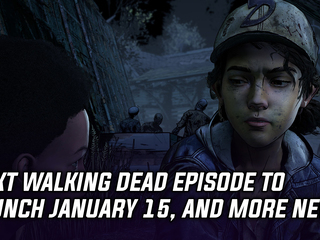 You will have a lot of variety since new missions as well as locations will be released every single month. Hitman will get better and better over time. Why? Because the development team behind this game will be fixing bugs and doing upgrades down the road. The result? 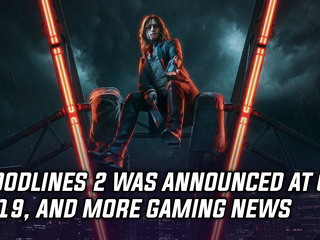 You will be able to take your gaming experience to a whole new level, and that's what matters here. Since new content will be added to the game, you will be able to enjoy the game like never before. Moreover, the development team will be tweaking the underlying formation in Hitman, and this will be another important improvement too. As you can see, Hitman is here to stay. This amazing video game will make you have a blast because it has been developed by experienced developers. This game's plot is awesome and you will be able to play the game in amazing settings like Morocco and many others. Disguising your characters has never been easier, and you will be able to do it quite easily. With tons of amazing weapons and new releases, Hitman is here to stay. So what are you waiting for - Go hit the pre-order button! Comments for this 7 Reasons to Love Hitman. 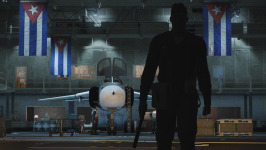 Chat about Hitman in the forums.